Oblique incorporates angular lines and a tilted back for sleek style and comfort. The asymmetrical cut out allows you to lift and move this chair where ever you want. 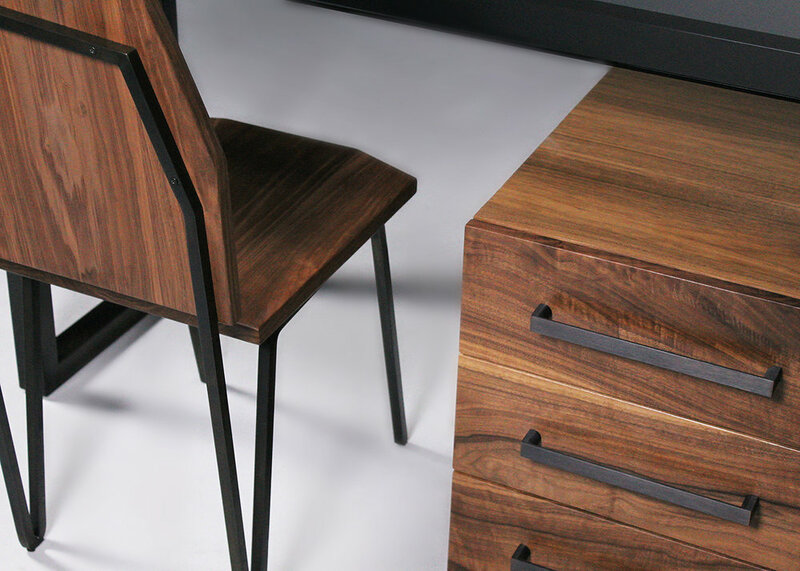 Oblique is made from hard wood and bent steel for a solid construction.